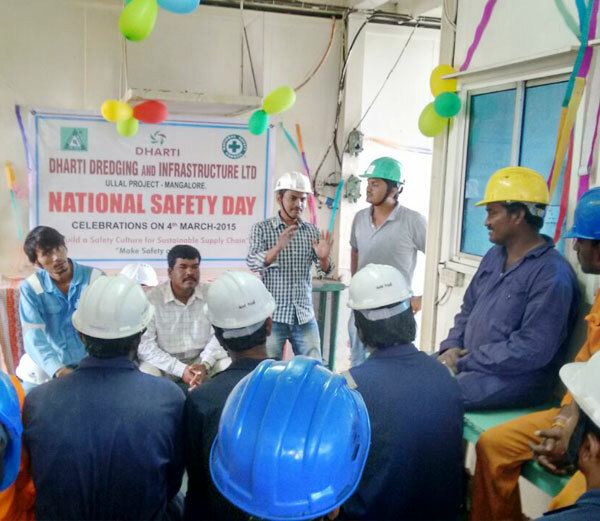 We walk on different work sites with tasks… but one thread connects all of us, not just to each other, but to everyone who depends on us at home – Safety. 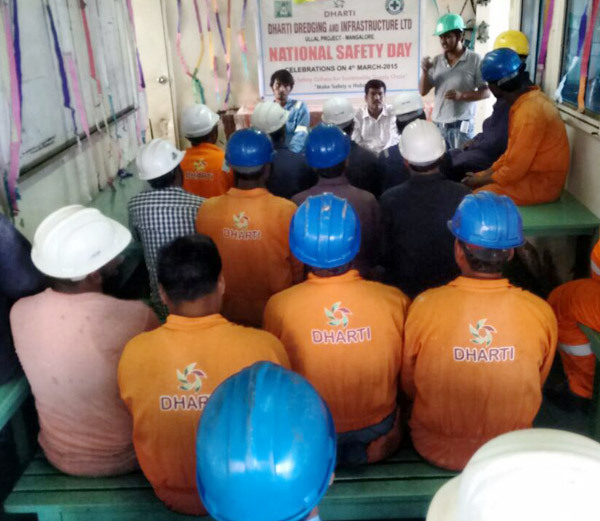 Dharti maintains an integrated Quality, Health, Safety and Environmental Management system based on three international standards, which are ISO9001:2015 for Quality, ISO14001:2015 for environmental and OHSAS18001:2007 for occupational health and safety. We have put all our documents into one management system – Integrated Management System – where via ERP latest updates and improvements of processes, procedures, instructions and datasheet are kept up to date. 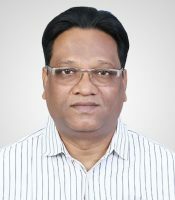 And we look for opportunities to continuously improve that whole system to ensure the contractual requirements; applicable regulatory requirements as well as statutory requirements are all met. 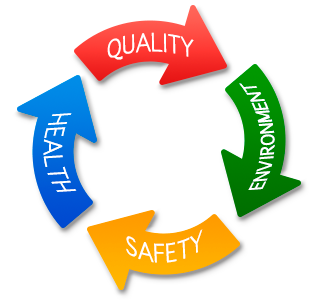 The attitude and co-operation of each employee ensures that safety and health conditions are achieved and losses minimized. We try to minimize environmental impact at every stage of operations, and each day in between. We take the responsibility towards environment very seriously and work with client and other respective stakeholders to minimize the environmental footprint viz., Waste minimization, segregation & Disposal, Spillage prevention of chemicals and oil during operations.